Valeur SA (“Valeur”) has been granted the licence to be appointed as asset manager of foreign collective investment schemes pursuant to the Federal Act on Collective Investment Schemes (CISA; in Italian Legge federale sugli investimenti collettivi di capitale-LICol). 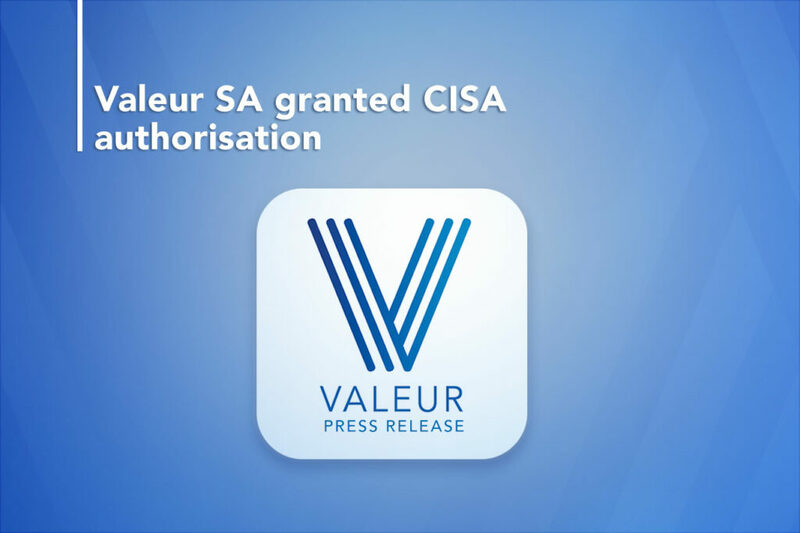 The LICol/CISA licence has been awarded to Valeur by the FINMA, the Swiss Financial Market Supervisory Authority. 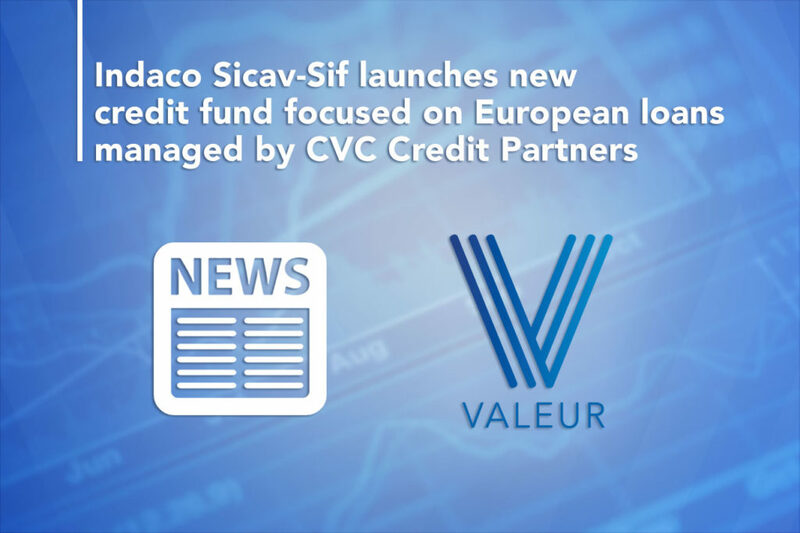 This authorization allows Valeur to manage UCITS funds (Undertaking for Collective Investment in Transferable Securities) and SIF funds (specialised investment funds), among others. 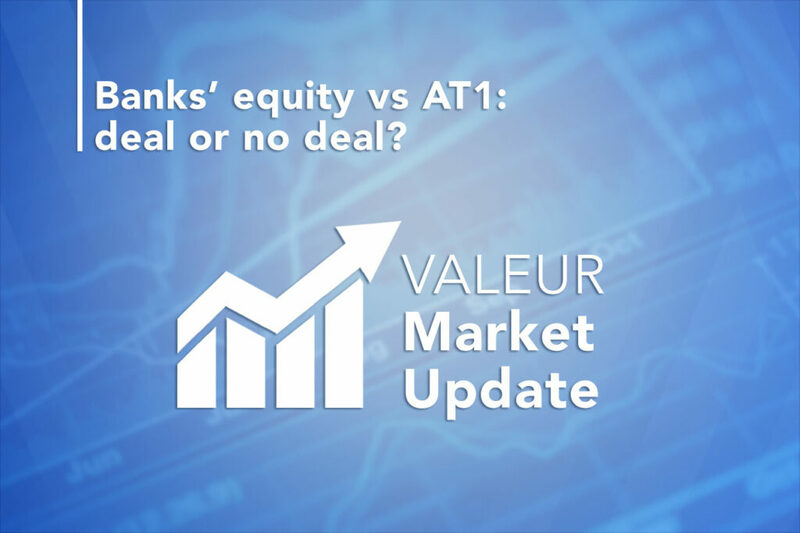 Valeur will start by managing 4 regulated Luxembourg funds across different investment categories such as fixed income, equity and liquid alternative strategies. Europe and the Euro-zone have grown accustomed to facing crises; the history of the continent is filled with conflicts, crises and wars. The post-war period, albeit peaceful, has not been much different at least on an economic, monetary and philosophical level and especially so since the introduction of the common currency. Since the end of World War II, Germany has been associated more with the sponsorship of the common European ideals rather than with the cause of the crises that could undermine the European project. Nonetheless, its exploitation of the stickiness of the common exchange rate regime (what’s stickier than theEuro?) 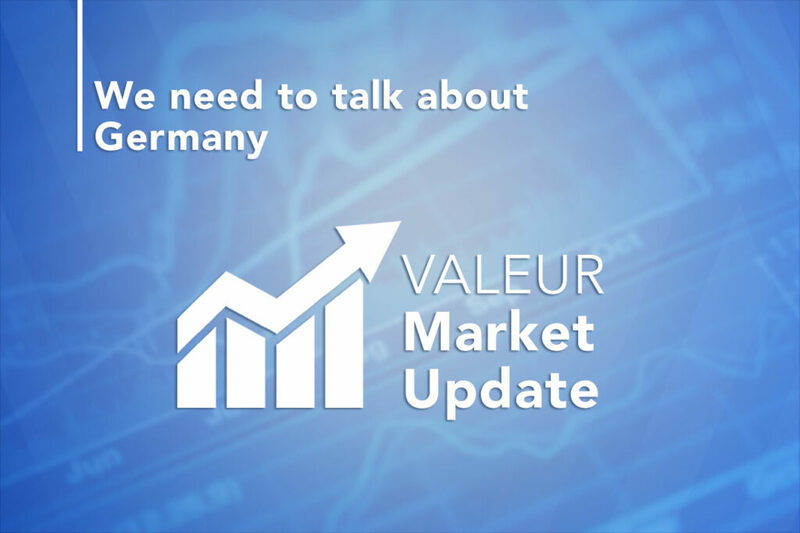 to the detriment of other European countries has been flagged as one of the main causes for the weakness that has arisen in the other countries. Lorenzo Vangelisti (in foto) è un manager che lavora da oltre 20 anni nel mondo degli investimenti. Ha iniziato la sua carriera nel 1996 presso Credit Suisse in Svizzera nella divisione di Private Banking. Nel 2007 si è spostato a Londra nella divisione Investment Banking del gruppo elvetico dove, come Director del Team di Fixed Income and Equity Derivatives, era responsabile per Clientela istituzionale in Italia, Svizzera e Montecarlo. Oggi è ceo di Valeur Group. I mercati negli ultimi sei mesi sembrano aver cambiato direzione. Quale è la vostra opinione su quanto successo e come impatterà il 2019? Gli ultimi sei mesi hanno segnato un cambio di sentiment del mercato ed in particolare è cambiata la percezione da parte degli investitori sull’andamento dell’economia globale. Tutti gli indicatori di propensione al rischio sono scesi notevolmente, molto più che a Febbraio 2018, e il posizionamento medio di portafoglio degli investitori è diventato molto conservativo. Dall’altro lato, i dati economici sono rimasti incoraggianti, in particolare per gli Stati Uniti, facendo emergere una biforcazione fra la reale situazione macroeconomica e le aspettative degli investitori. Tutto ciò ha generato volatilità: quasi tutti i mercati sono scesi a fine anno a causa del ribilanciamento dei portafogli, ma l’inizio del 2019 ha visto rialzi diffusi a seguito delle notizie molto positive sulla crescita del lavoro in America e possibili distensioni. On the uncommonly warm Christmas Eve of 2018, Theresa May the Prime Minister of the United Kingdom is heading back to her residence in Downing Street, curved under the weight of unwieldy responsibilities. She is murmuring protests against the climate change that makes her sweat and against Jean-Claude Juncker, the President of the beloved European Commission, who recently called her foggy. Nebulous in the mind, she spares a thought for David Cameron, her old boss and political partner, who committed suicide a little more than two years earlier by sleepwalking into a lions’ cage at the London Zoo. Theresa dislikes the spirit of generosity of Christmas – her distrust of immigration and diversity lead to the establishment of the Hostile Environment policy a few years earlier; a policy with no economic sense, that nonetheless pleased the insurgent populistic sentiment. 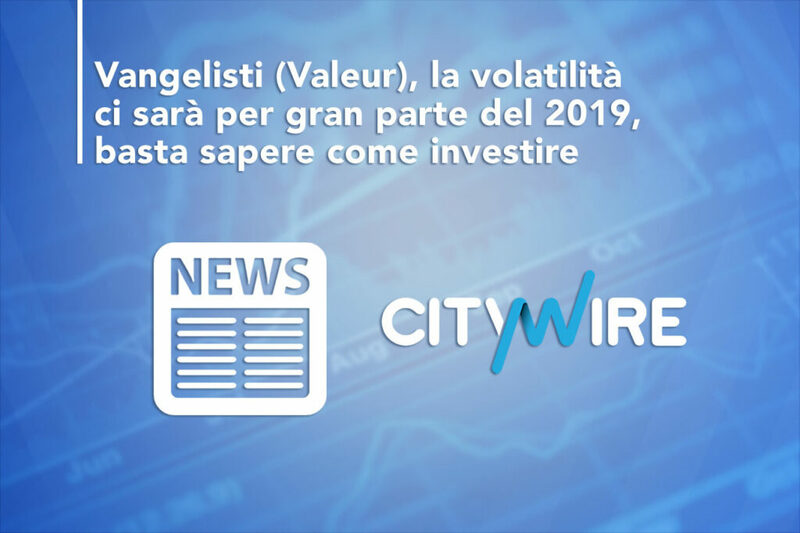 Valeur Capital è una società indipendente attiva nella gestione di capitali sia di clienti privati che di investitori istituzionali. La società, oltre ad attività di trading ed advisory, gestisce direttamente due SICAV con focus su svariate strategie ed asset class. La strategia di gestione è guidata da un attento monitoraggio del rischio che ha assunto un ruolo d’importanza strategica anche alla luce dei repentini aumenti della volatilità degli ultimi mesi. Per la Siae, Società Italiana degli Autori ed Editori dove presidente del consiglio di gestione è Giulio Rapetti, in arte Mogol, riflettori puntati sulla gestione mobiliare e immobiliare dell’ingente patrimonio. 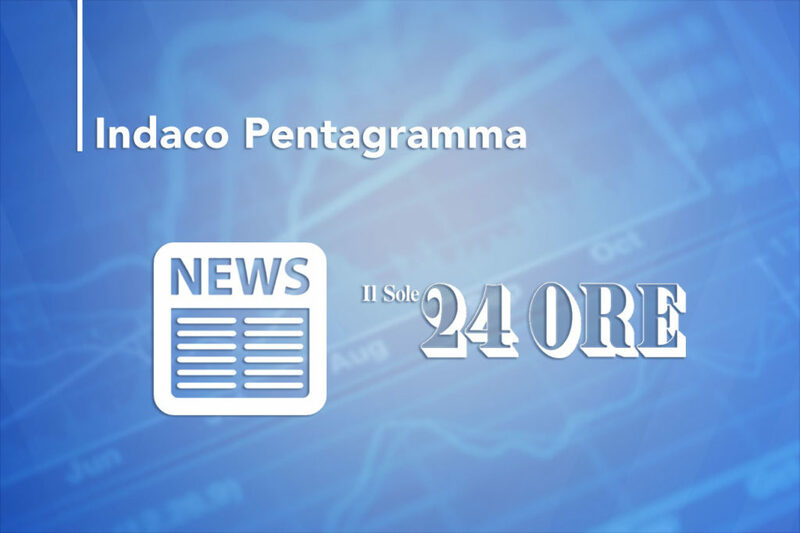 Sul primo versante, dal lancio alla fine di ottobre 2018, Indaco Pentagramma, gestito dal gruppo Valeur, che ha investito circa 615 milioni di liquidità della Siae, ha generato risultati positivi pari al +2,34%. Il profitto generato è di 7,7 milioni. Is Europe going full Japan? Is this your worst nightmare yet? In the 1990s Japan experienced a so-called balance sheet recession, i.e. a recession caused and fed by a continuous need to deleverage the private sector balance sheets due to losses on the asset side. This kind of loop inevitably entrenched banks because they are the agents extending the leverage (e.g. loans) to the other entities in the economy. These kinds of recessions can be very protracted and involve large sectors of the economy and therefore, activity can be depressed for a long time. For example, Japan is still waiting today to see a sustainable pick-up in inflation, almost 30 years after the first recessionary wave.